HONOLULU (20 July 2016) Today’s passing of U.S. Rep. Mark Takai (D-Hawaii) brings much sadness to Hawaii’s fishing community. A strong supporter of local fishermen, Takai recently appeared in a short video celebrating the 40th anniversary of the Magnuson-Stevens Fishery Conservation and Management Act and Hawaii’s fishing industry. 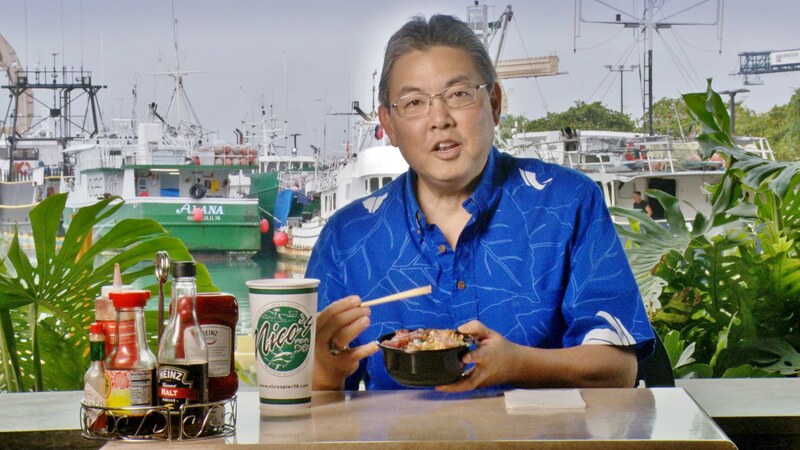 From the Boat to Plate, which features Rep. Takai, is scheduled to air on Olelo channel 55 on July 25 at 8:30 p.m., July 27 at 5:30 p.m., July 28 at 10:30 p.m. and July 30 at 8:00 a.m. It is also available on YouTube at https://www.youtube.com/watch?v=9M30Zy7LNsw. The Western Pacific Regional Fishery Management Council, under the Magnuson-Stevens Fishery Conservation and Management Act of 1976, has authority over fisheries in the Pacific Ocean seaward of the State of Hawaii, the Territories of American Samoa and Guam, the Commonwealth of the Northern Mariana Islands and the U.S. Pacific remote island areas.